DUBAI/DELHI – Etihad Airways, which owns 24 per cent of Jet Airways, plans to increase its stake in the Indian airline, sources say. 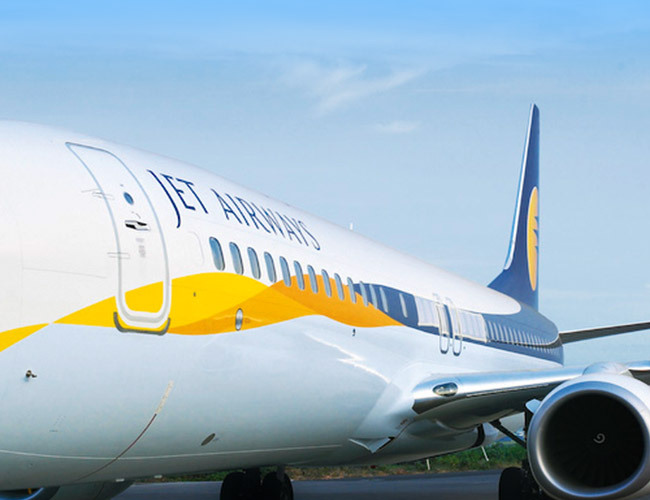 Shares in India’s Jet Airways jumped over 18 per cent on Monday January 14 after CNBC TV18 reported earlier that founder and Chairman Naresh Goyal was likely to step down from the Board and give up majority control. The report also said that Etihad may infuse more capital into Jet. According to media reports, Etihad’s stake will be capped at 49 per cent due to foreign ownership rules in Indian airlines. And if it goes past the 25 per cent ownership threshold, it would need to adhere to capital markets regulations and make an open offer to shareholders to buy a further 26 per cent ownership. Citing sources, CNBC TV18 reported that Goyal would trim his 51 per cent stake to 20-25 per cent and agree to voting rights on his stake being capped at 10 per cent.